Snacktime — I <3 #CookingLightDiet! Snacktime! 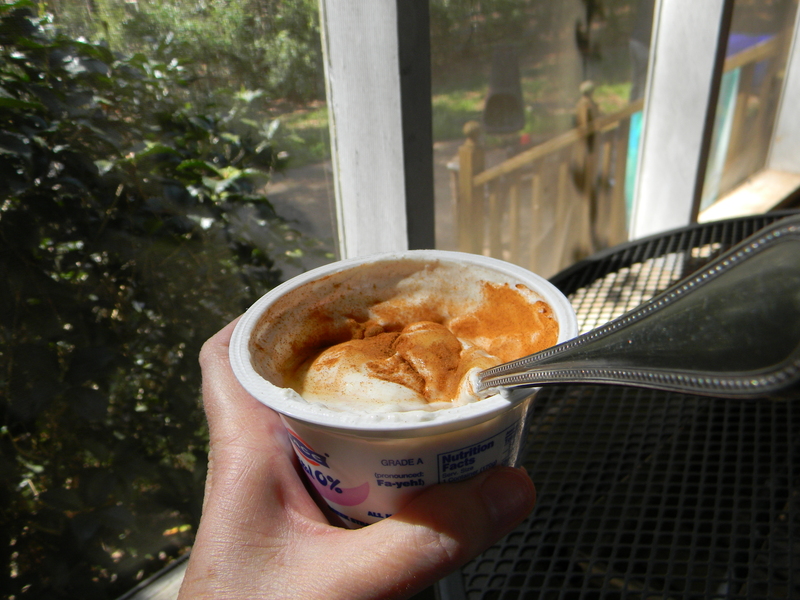 Honey-Cinnamon Greek Yogurt. Eat half now (71 calories) and half for dessert. Seriously, skip that bag of M&Ms. This is much more satisfying for the sweet tooth!